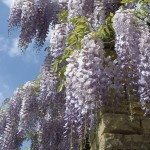 I have a first year wisteria in a very large pot, which has started to die off. Is this normal? It is that time of year for most of the country. 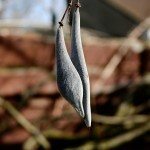 Less light and cooler temps triggers deciduous plants like wisteria to start going into their dormant phase. This is normal and is not a problem.